In 2018, BCC is delighted to announce that our Head Coach and Youth Co-ordinator Ross Baker will be delivering cricket sessions at the following schools for Wessex Cricket, the Dorset Cricket Board and as part of the Chance to Shine project. Primary schools across West Dorset have really embraced the Chance to Shine project in recent years. 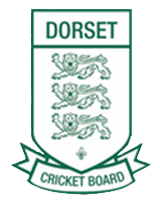 The Dorset Cricket Board helped to connect a Beaminster Cricket Club coach to local schools. The project works by assigning a local club to children living in the area who wish to play cricket outside of school. 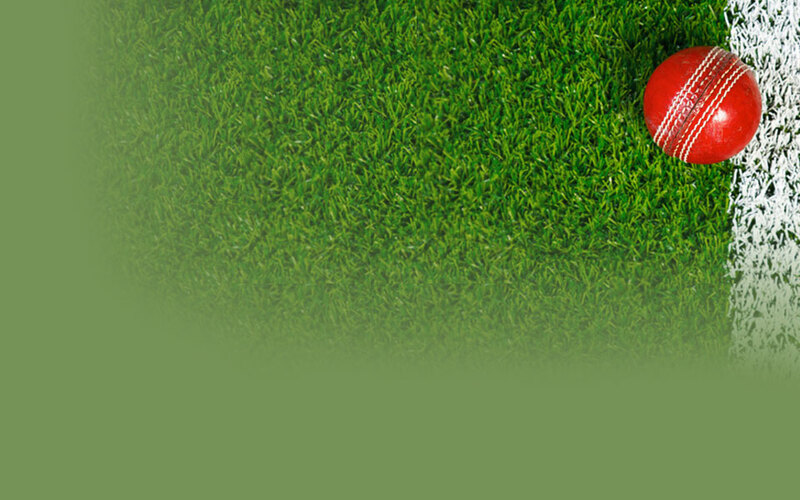 Schools have seen the huge benefits of playing cricket in their school with improvements in fitness, behaviour, improved social skills amongst the pupils and positive relationships between the different year groups. 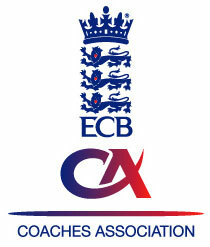 Schools have formed a strong bond with Beaminster Cricket Club and are realising the benefits of this. In 2017, 12 new players from local Primary Schools joined Beaminster Cricket Club through the Chance to Shine project. Youth coordinator Ross Baker who has been fully trained as a Chance to Shine coach has also developed the knowledge and skills of teachers who are required to be present during all school sessions. At each Primary School, Ross delivers 2 one hour sessions to different year groups ; the sessions include fitness, skills and games. If your child has participated and enjoyed one of these sessions, we encourage all youth players to attend our club training sessions. The meeting also approved various recommendations made by the previous committee including entering an U14s team into the Mid-Wessex league. The Chairman proposed a vote of thanks to all officers and committee members that are standing down: Marcus Chambers (presentation made) , Shaun Annetts and Hugh Rathbone.